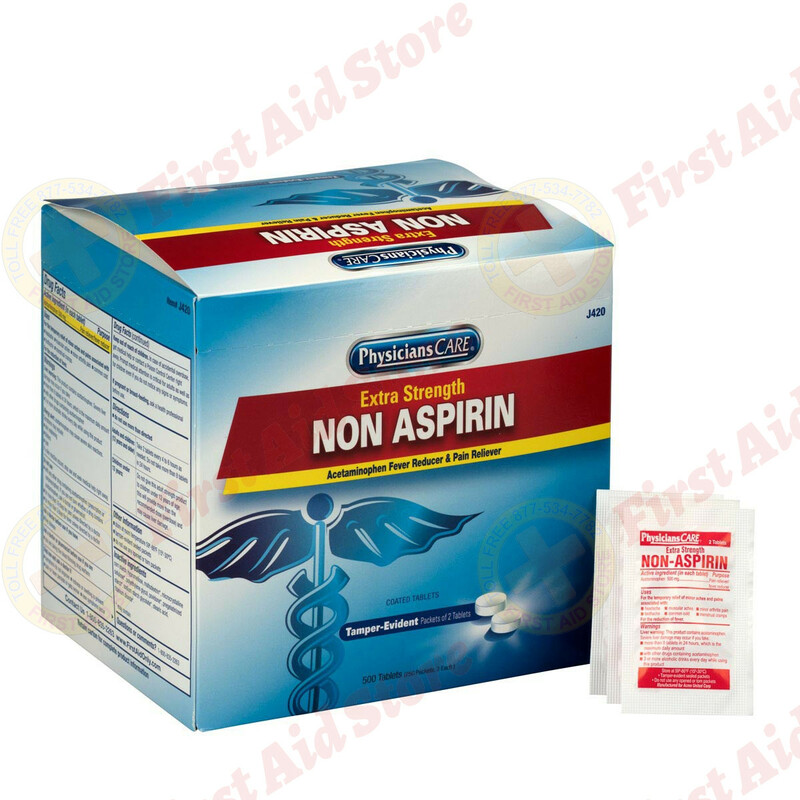 Comparable to Extra-Strength Tylenol, our extra-strength non-aspirin pain reliever offers temporary relief of a variety of minor aches and pains due to arthritis, rheumatism, bursitis, headache, menstrual cramps and overexertion. 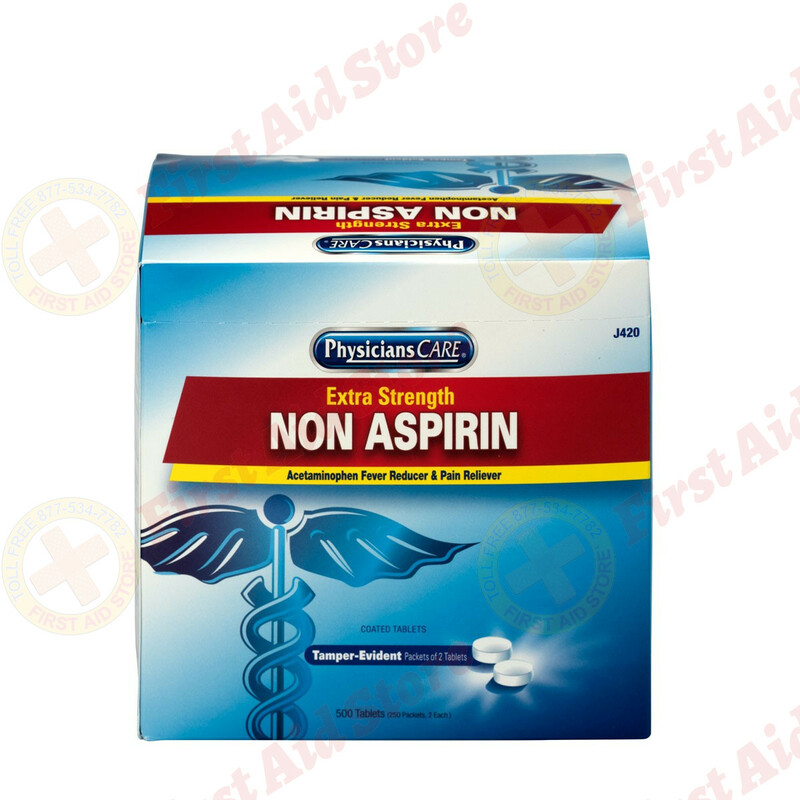 Also reduces fever. Active ingredient: Acetaminophen, 500 mg. 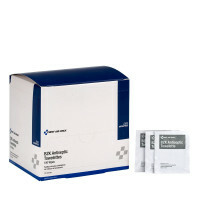 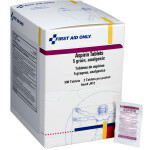 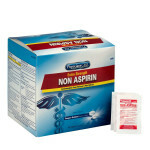 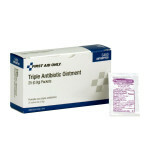 The First Aid Only® Extra-Strength Non-Aspirin Tablets - 500 Per Box.